Colie’s devotion to music and theatre led her to Washington, D.C. There she began touring and performing with various professional theatre productions, most notably, the Kennedy Center for the Performing Arts. After concluding her theatre work, Colie turned her focus to developing her own distinctive sound. 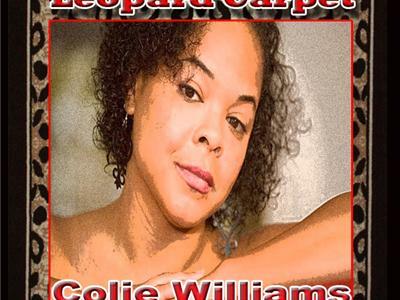 “I’ve always felt a strong connection to legends like Ella Fitzgerald, Nat King Cole, Stevie Wonder, Donny Hathaway, Roberta Flack and Sade.” Spirited by the influence of these legendary greats, Colie began honing a melodious style all her own.